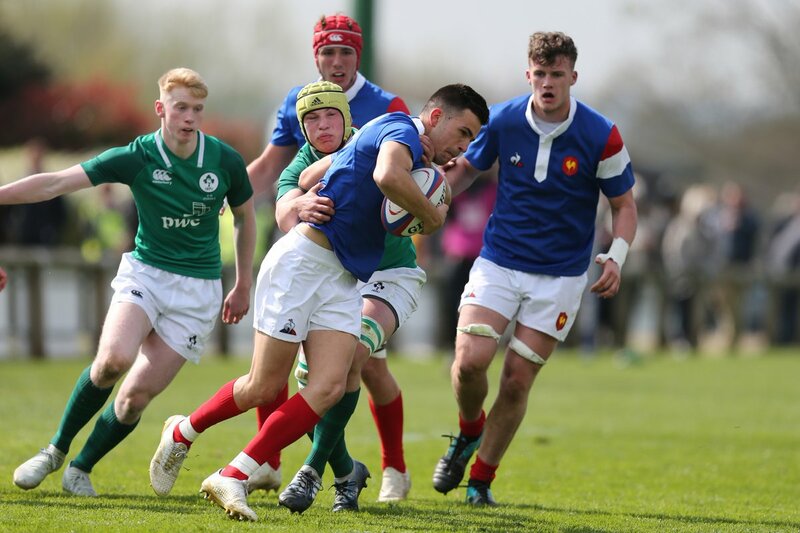 Guinness exploiting Ireland/French Under 18s. Total disregard for the health & well-being of boys. Previous PostPrevious Guinness selling alcohol exploiting Ireland/French Under 18s. Next PostNext Guinness showing total disregard for the health & well-being of women.